Join us on May 4th for our Sixth Anniversary Hobo bottle and draft release! 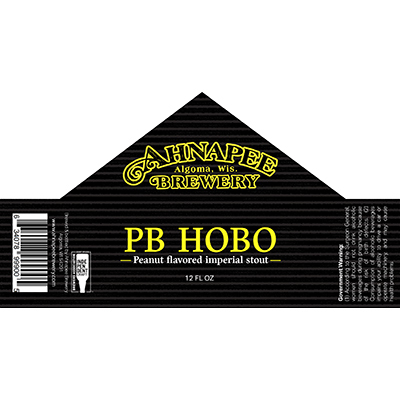 This years Hobo is a Imperial Stout made with real peanuts and is called PB Hobo. Enjoy rich peanut butter notes mingled with a deliciously roasted and full bodied Imperial Stout. This will be our first time bottling our special releases in a new format! For the first time purchase, enjoy and share PB Hobo in 12oz bottles! Bottles and draft are available for purchase starting at noon. We’ll also have a food truck on hand for your dining pleasure!